The Humanities Division includes the study of Child Development, Education, English, Foreign Language, Liberal Arts, Philosophy, Teaching, and Parallel Studies. 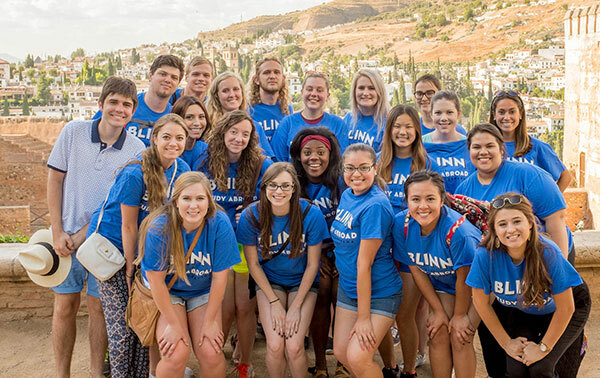 Blinn is offering its students two once-in-a-lifetime Study Abroad Opportunities this summer. 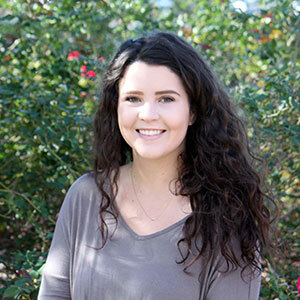 Students can study Spanish in Granada, Spain, or art and literature in Paris and London.